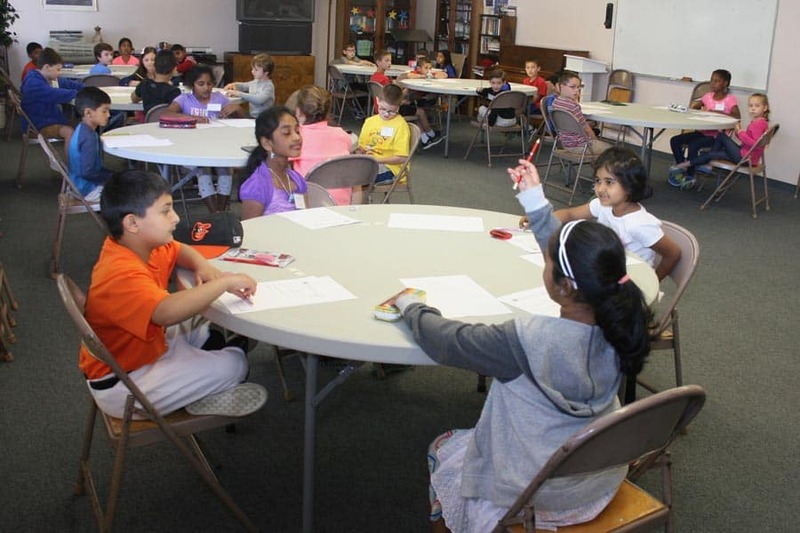 Congratulations to all the mathletes who participated in the 2nd annual Easton Lions Pride Math Challenge on May 20, 2017!! 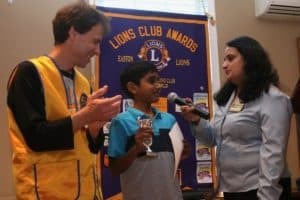 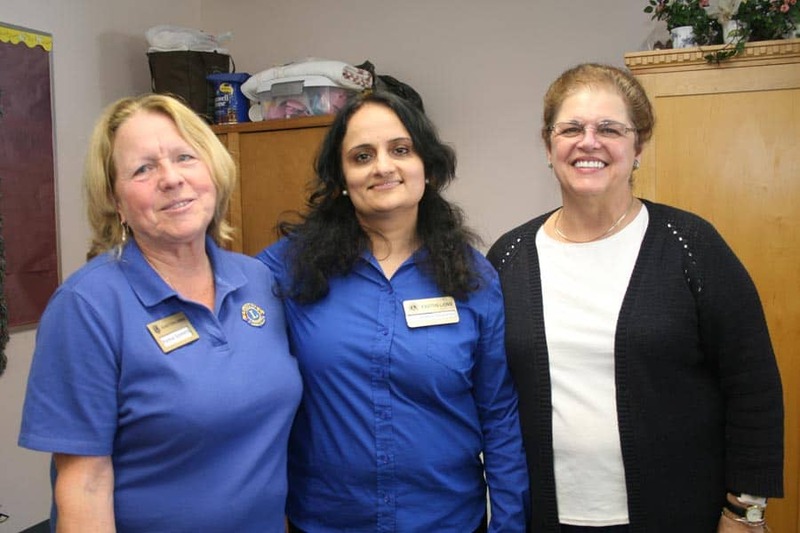 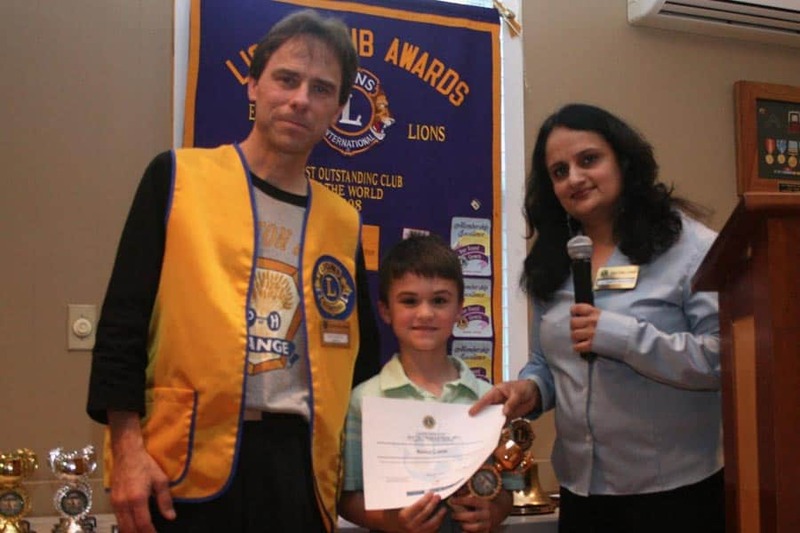 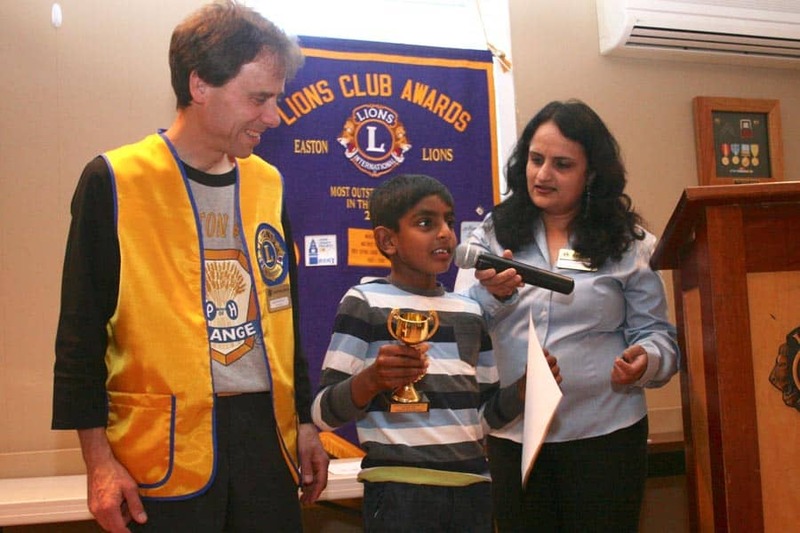 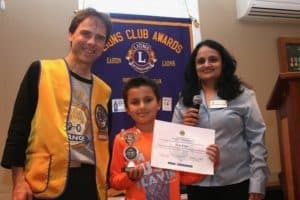 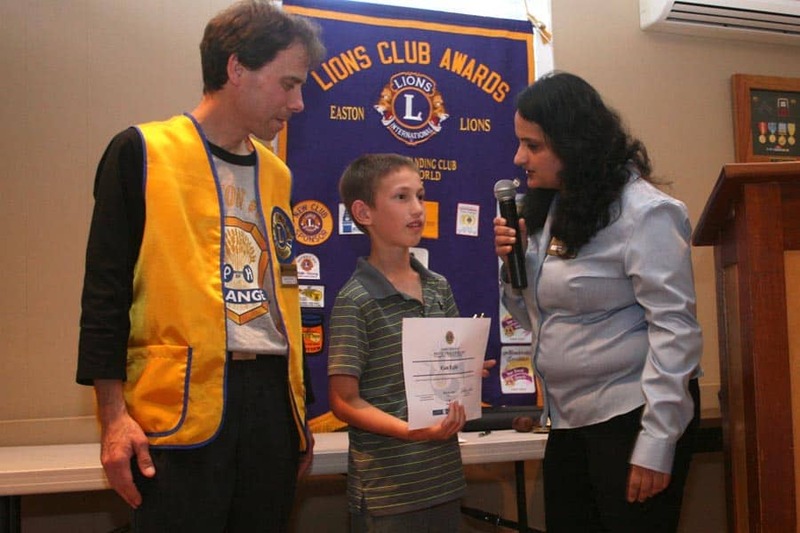 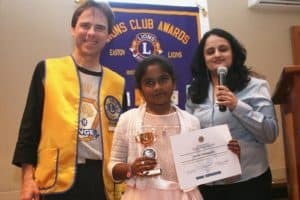 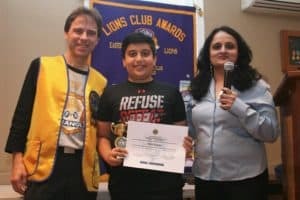 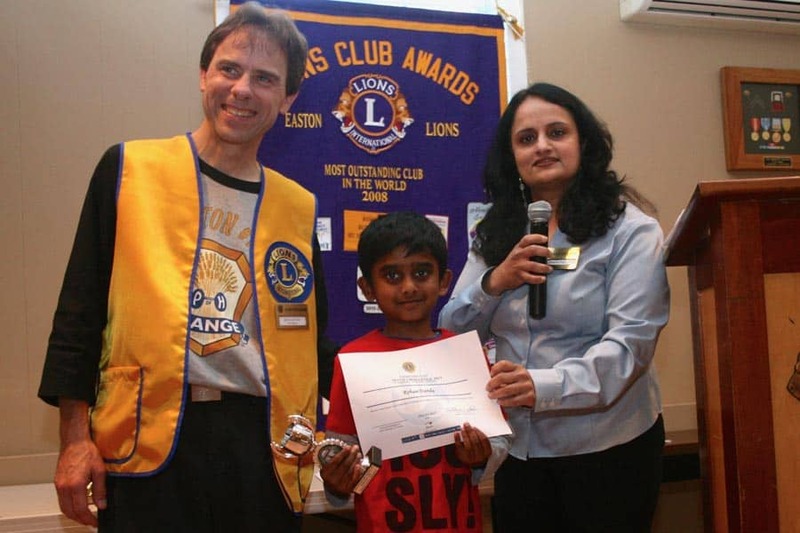 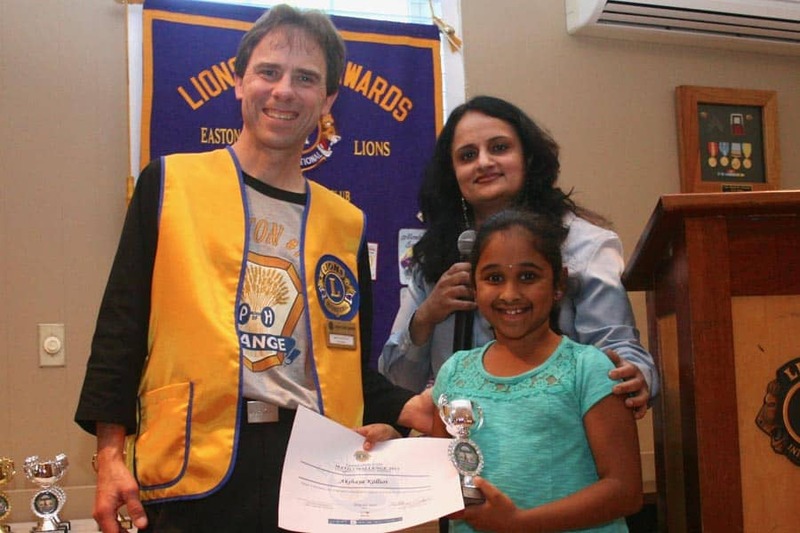 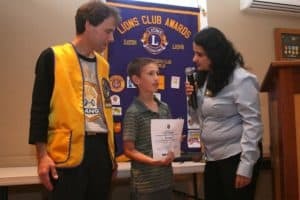 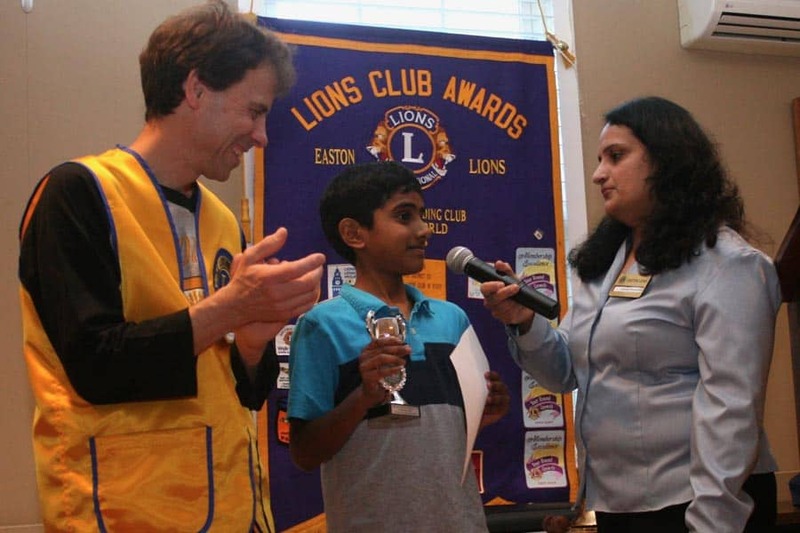 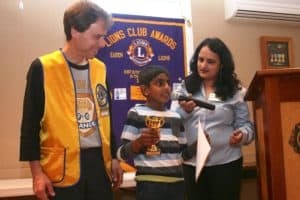 The Easton Lions would like to give a huge Lions' ROAR to all the students and winners for their amazing mental prowess and to the parents who support them each day to let them be the best they can be! 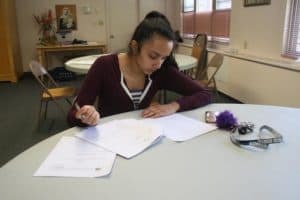 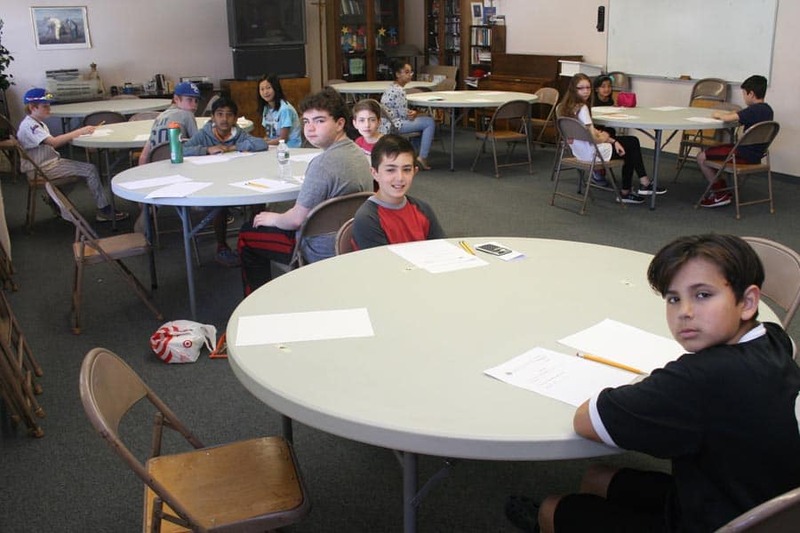 On Saturday at Immaculate Conception Church in North Easton we had over 60 participants from grade 1 through grade 10. 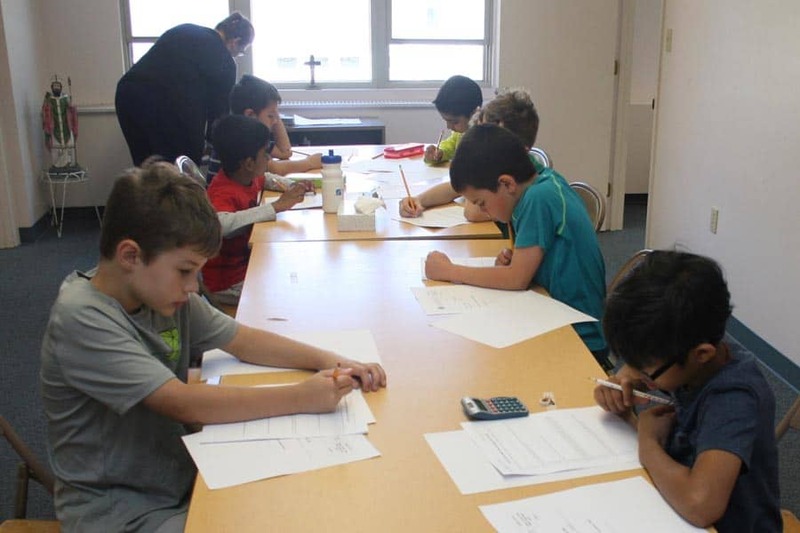 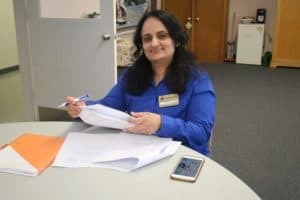 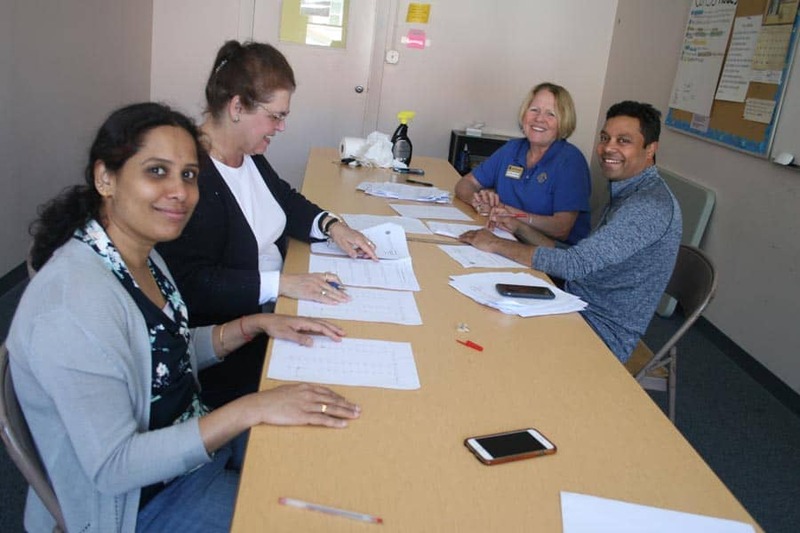 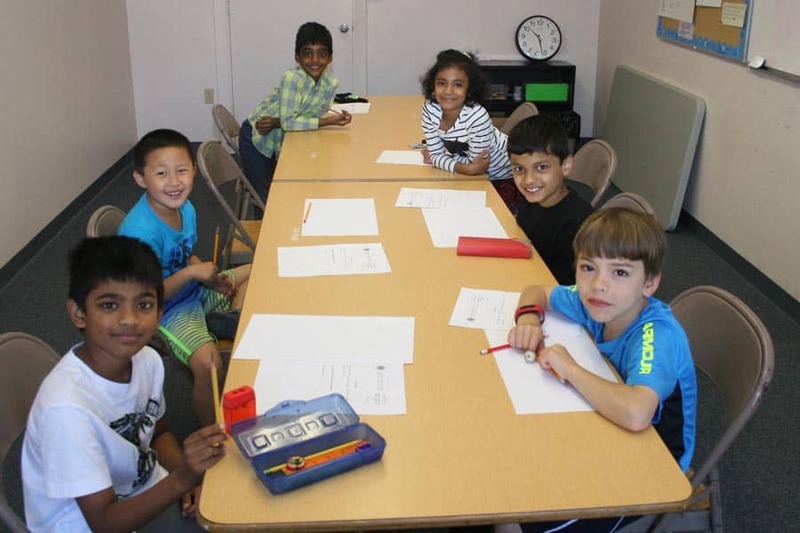 All tests were prepared Pratima Penumarthy from Ho Math Chess in Easton to provide a grade appropriate challenge to all mathletes. 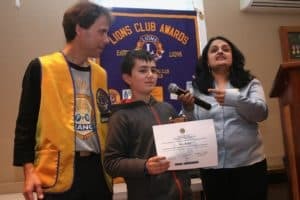 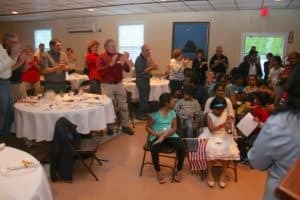 Every one had a great time as was echoed by the mathletes at the awards ceremony, Wednesday, May 24th at our second Club meeting in May. 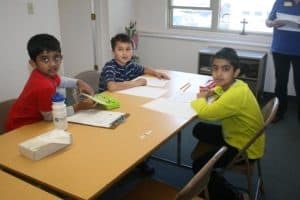 The Math Challenge is a great way to close-out the school year and bring the Lions into the home stretch as our year comes to an end in June. 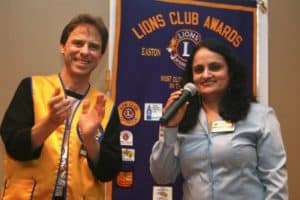 I'd like to send out many special thanks to all the Easton Lions and other community volunteers who helped make this event a fabulous success!! 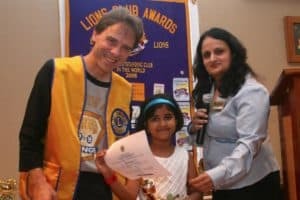 We look forward to seeing you all again next year in May 2018. Spread the word and bring a friend or two. So until then remember, "Mathematics is the handwriting on the human consciousness of the very Spirit of Life itself. ", Claude Fayette Bragdon.